Home Nigerian News 7 Reasons Why Nigerians Should Support President Mohamadu Buhari . 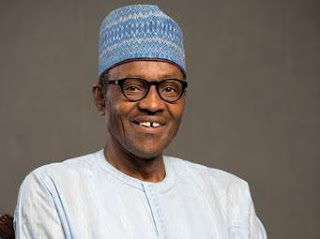 7 Reasons Why Nigerians Should Support President Mohamadu Buhari . 1.Buhari has passion for peoples liberty that is why he got his heart fix to what that can bring beta future to Nigerians despite what is going on he still thinks for the good of the people. 2.Buhari does not accommodate fair nor does he works with fair . 3.Buhari has the mind to change Nigeria to a beta place in terms of of Security, Electricity likewise to other sectors. 4.Buhari is a man that stands by his word. 5.Nigerians needs strong hand to change unchanged things in the country that's why Buhari sees it as an opportunity to bring unconditional change . 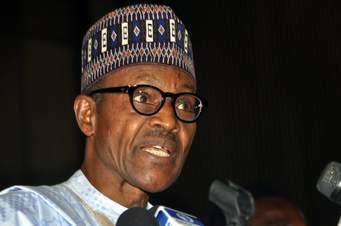 6.Buhari is not corrupt that is reason why he is fighting corruption. 7.in 1983 when Buhari was military head of state there was a lot of discipline in the country through the help of W. A.I( War Against Indiscipline )which Buhari introduce . 1.Most times good thing passes through challenges so that the real nature of it can show off . 2.If something did not pass through trials probably it cannot last . 3.Gold, Silver e.t.c passed through blazing fire before they are called Gold or silver and some body can now wear it and some one else will say it is nice or original . 4.No one can harvest yam or cassava and eat it row although it is still yam or cassava, yet you get to allowed it to go through some process before you can take it as meal . 5.Good thing does not come so easy, even Americans, Europeans there was a time they were in this kind of situation but now other countries are looking at them as example.